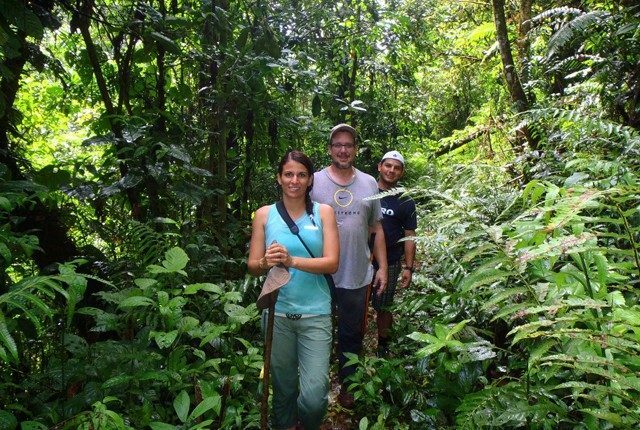 The Hot Springs Lodge Costa Rica offers a wide variety of activities on the property. We sit riverfront in Primary Rainforest with hot springs and multiple waterfalls with natural ponds and swimming holes. Be free to explore and take many walks on your own or we can arrange a tour guide and biologists to make your experience in the forest an unforgettable moment.